alias, PAN/TONE and his own imprints, Cereal/Killers and Beachcoma. As Pan/Tone, he released with Kompakt, Sender, Sub-Static and completed some random productions as SID Le ROCK with remixes for Depeche Mode, Gui Boratto, Fairmont and Placibo. 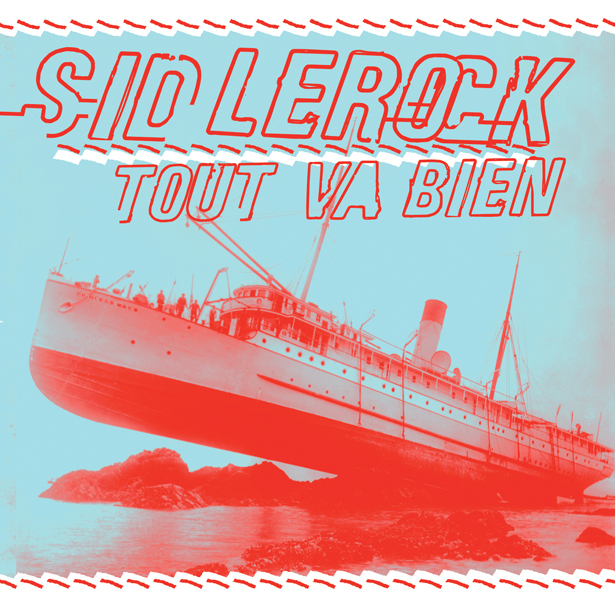 "TOUT VA BIEN" is the third SID LeROCK album and is released by SHITKATAPULT. It took him 4 years to return to a big SID LeROCK album, it s about time!!!! !